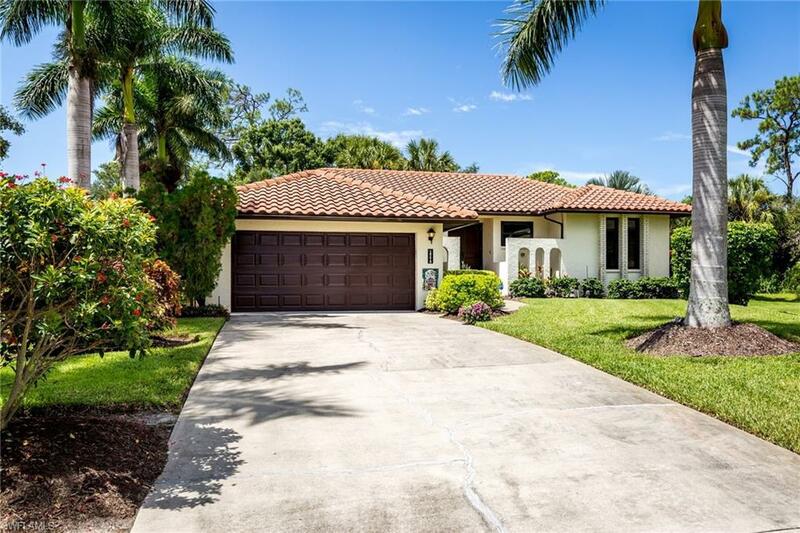 27510 Richview Ct, Bonita Springs, FL 34135 (MLS #218071554) :: Clausen Properties, Inc.
ONE OF A KIND! Absolutely beautiful and pristine postcard perfect home surrounded by an extraordinary lush and vibrant tropical garden! 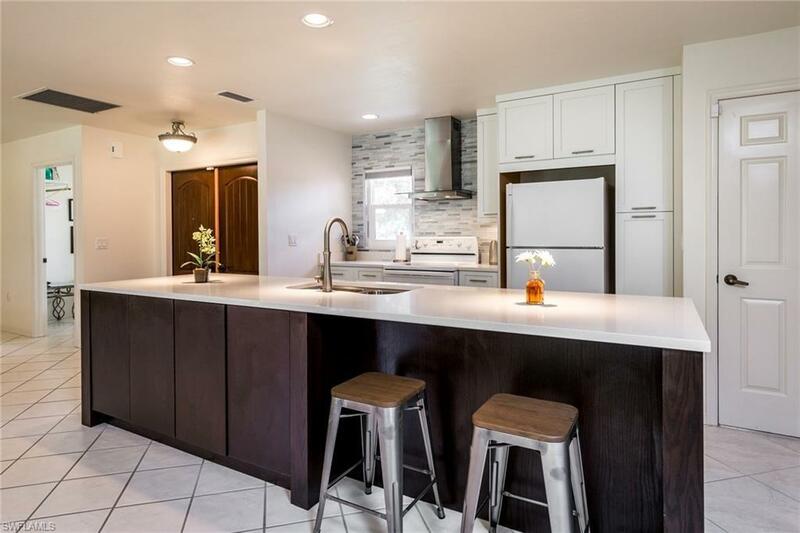 This charming and lovable home is privately set on the end of a cul-de-sac just one plot from the Imperial River and captures a peace and serenity often sought but rarely found. 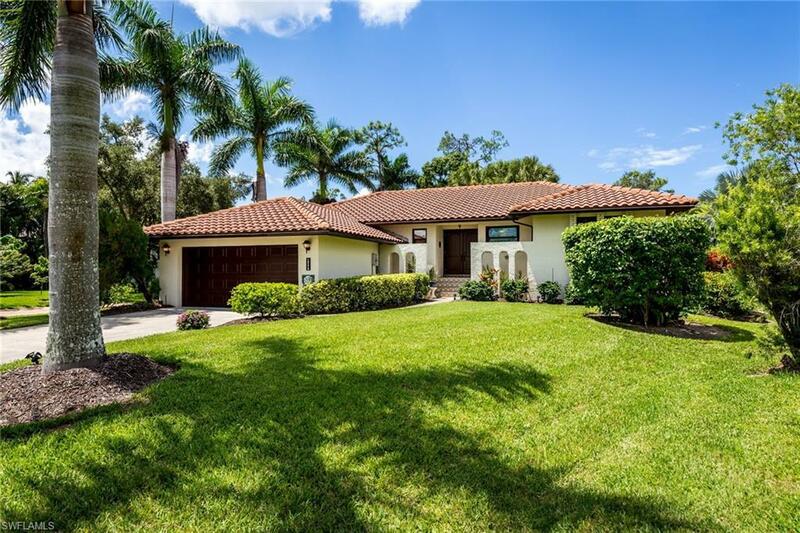 The home itself has been meticulously cared for with recent updates including new modern kitchen and luxurious master bath, new impact windows throughout, new A/C and Hot Water Heater in 2016 and more. 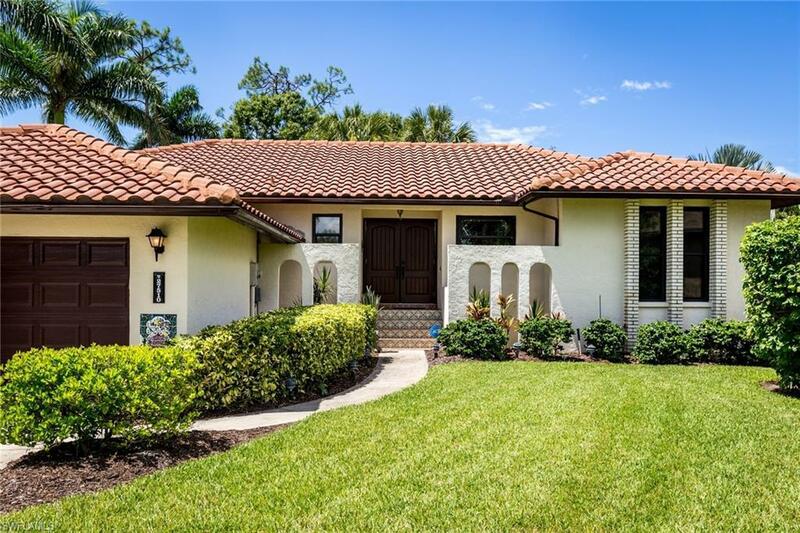 Additional features include popular light and bright open floor plan, two separate covered lanais overlooking the garden, two lovely guest bedrooms, spacious second bath, Tunisian tiles at entry, large driveway for ample parking and numerous additional details to be discovered. The garden irrigation water is sourced from a deep clean well rich in minerals while the interior of the home is sourced from city water. Schedule a private showing today and discover for yourself what sets this home apart from all the rest. Also conveniently located close to shopping, dining, white sand beaches and all that wonderful SW Florida has to offer.